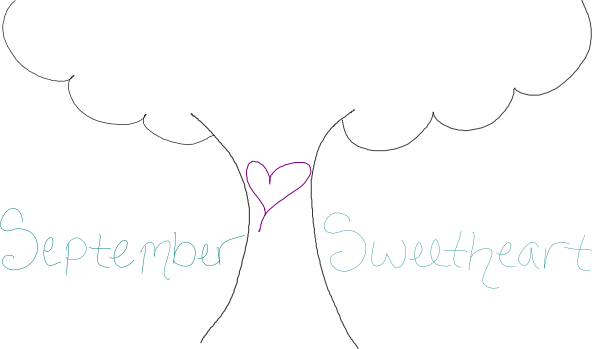 September Sweetheart: Happy Birthday to Me! Today is my birthday, but we celebrated, yesterday. It was so much fun! My mother-in-law made Italian food (my FAVORITE!). 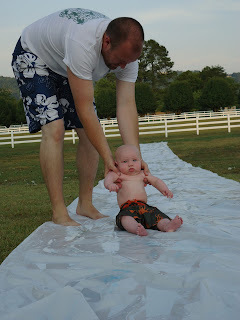 Then, we went outside and played on the slip 'n' slide. 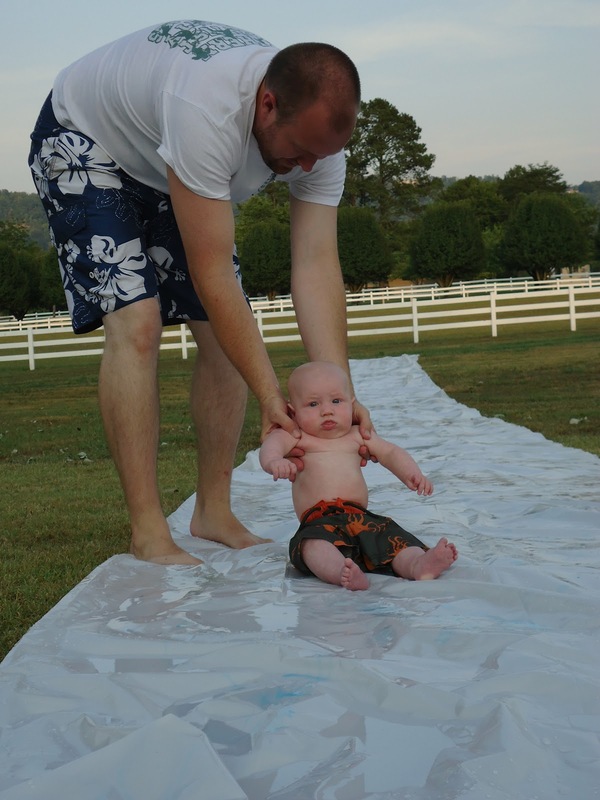 Even Baby got to play! My mom made homemade ice cream and black bottom cupcakes. She always makes whatever I want for cake. When I was 3 she made me a 3D pink piano. One summer, when I was lifeguarding, she made a cake replica of our waterfront, complete with blob and blob tower. 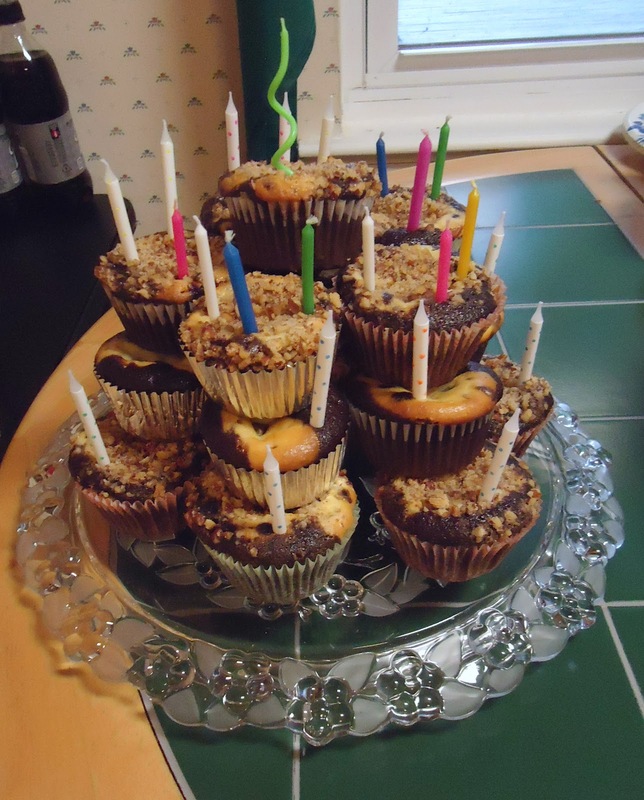 This year, I just wasn't in the mood for cake, so I asked for a tower of black bottom cupcakes. Yum!